A student with dyslexia gets specialized tutoring at Pittsburg State University's Center for READing. The goal? Catching a wide range of struggling readers and spellers earlier on. 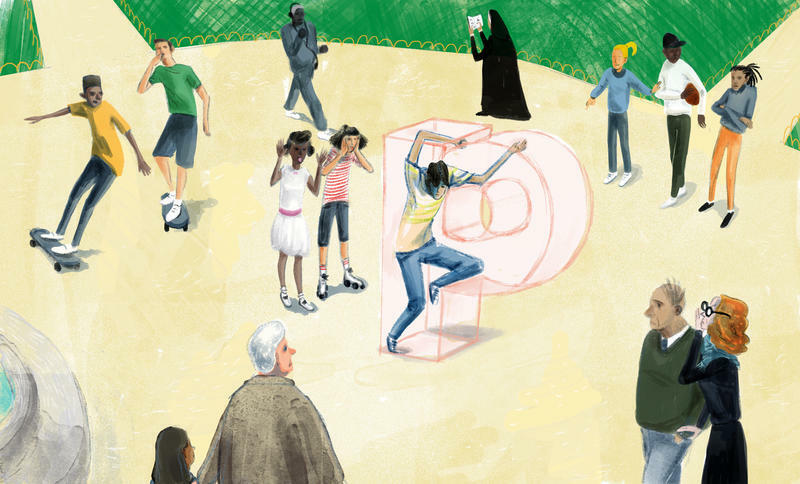 It extends far beyond dyslexia — though even that, some researchers say, is far more common than parents and teachers realized in the past. You’ve probably reflected on the woes of English spelling before. Usually we just throw up our hands. Or shrug. Or jokingly congratulate ourselves on having the strangest writing system in the world, then move on. That’s not acceptable to teachers who specialize in instruction for children with dyslexia. Angie Schreiber began learning these nitty-gritty guidelines after finding out her son had dyslexia. Now she runs an Emporia private school that teaches students like him. Check out the “ie” words in the photo below. Shield, tie, brief, die, and so on. This is a photo of a teacher’s laptop while her eighth-grade student with dyslexia practiced reading them aloud. It helped him to recall that “ie” often sounds like an “i” at the end of a word, but like an “e” if it’s in the middle. And what about spelling “back”? What’s that “c” doing before the “k”? Schreiber explains that English usually uses “ck” at the end of a one-syllable word after a short vowel. Hence “back” and “truck” get a “ck” that “bank” and “think” don’t. Solution to the big ole reading gap? Teaching such guidelines are one part of “structured literacy,” an approach to reading instruction that may soon be required of every elementary school in Kansas. Some people swear by it. Others roll their eyes. The disagreement is part of “the reading wars” — a decades-long and nationwide rift in the sphere of literacy education. How can there be so much to debate about teaching kids to read? Well, because so many people worry we still haven’t figured it out. Even the optimism around No Child Left Behind waxed and waned. Nearly two decades later, Americans continue to enter adulthood without mastering this vital skill. Though almost 90 percent of Kansas students graduate high school, a third of the state’s high-schoolers score below grade level on English tests. More than two-thirds test below the higher proficiency bar that Kansas uses for federal accountability. 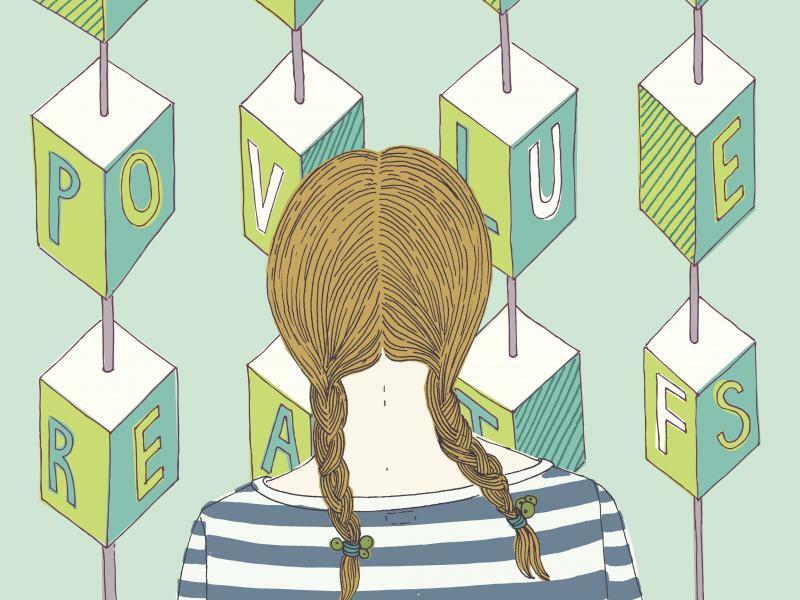 Structured literacy teachers argue they know how to resolve a big chunk of that reading gap. They’re not saying all those children have dyslexia — they’re saying research shows structured literacy improves reading and spelling across the board. 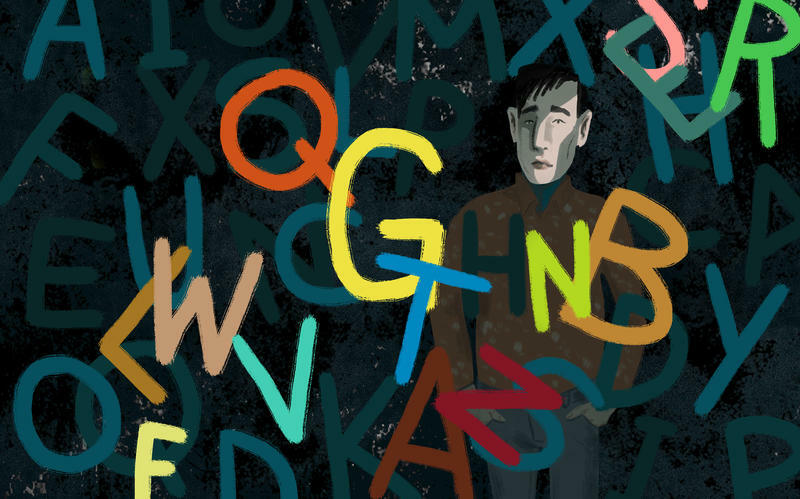 Did you miss the Kansas News Service’s feature on dyslexia? Plenty of literacy specialists disagree (hence the “reading wars”). Sometimes, experts on either side even cite the same research as showing totally different things. So, back to the dyslexia task force’s decision this month. Pending approval from the Kansas State Board of Education, the group wants to make structured literacy part of the college coursework required to teach in this state. To get their licenses, many teachers would need to pass a test that shows they understand and can teach in depth things like “phonemic awareness” — which involves recognizing and breaking down individual sounds in words. Schools would need to offer training for teachers already in the field and incorporate structured literacy into general reading instruction for all students. Read a draft of the task force’s recommendations. Reports from state-appointed panels don’t always lead anywhere. Some end up looking more like political theater than anything else. Don’t expect that fate for this one. Porter chaired the task force and, until recently, the state board. 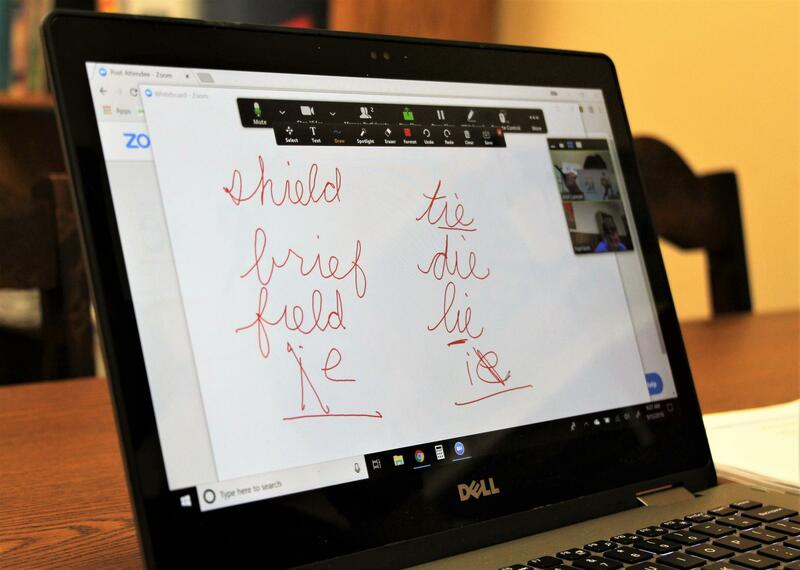 Adopting structured literacy would add Kansas to a national wave of states passing laws and policies meant to better serve children with dyslexia. Even among those states, though, a radio documentary by APM Reports suggests implementation has proven tricky. The state board of education may vote on the task force’s recommendations in the coming weeks or months. Rolling out new standards in thousands of schools and training a critical mass of teachers will take longer. “I’m worried that it’s going to be a 10-year process,” says Christina Middleton, a Lenexa mother whose son wasn’t diagnosed with dyslexia till the summer before fifth grade. That’s when she took him to Children’s Mercy Hospital for tests, got a diagnosis and signed him up for private instruction in structured literacy. Half a dozen reading programs had failed him before that point, she says. Now in high school, he reads at grade level. Colleges of education may well ask the state board to rein in some of the recommendations. They worry Kansas is on the brink of sweeping changes that bypassed them. The sole professor on the dyslexia task force was psychologist David Hurford, who founded a center focused on researching dyslexia and teaching children who struggle with reading. Those professors likely would have expressed concern that task force members were misunderstanding the thrust of decades of research on reading education. Or underestimating the extent of phonics and related instruction already taking place in Kansas schools. But from the point of view of parents who say the current approach failed their children year after year, the status quo just hasn’t been working. Dyslexia affects nearly 20 percent of the population, affecting their ability to learn in the same way as the rest of the population. But, many individuals never get diagnosed. On this episode of Central Standard we explore the science behind dyslexia, signs that you or a loved one may have this brain difference and how the proper accommodations and assistance can turn dyslexia into a lifelong asset.